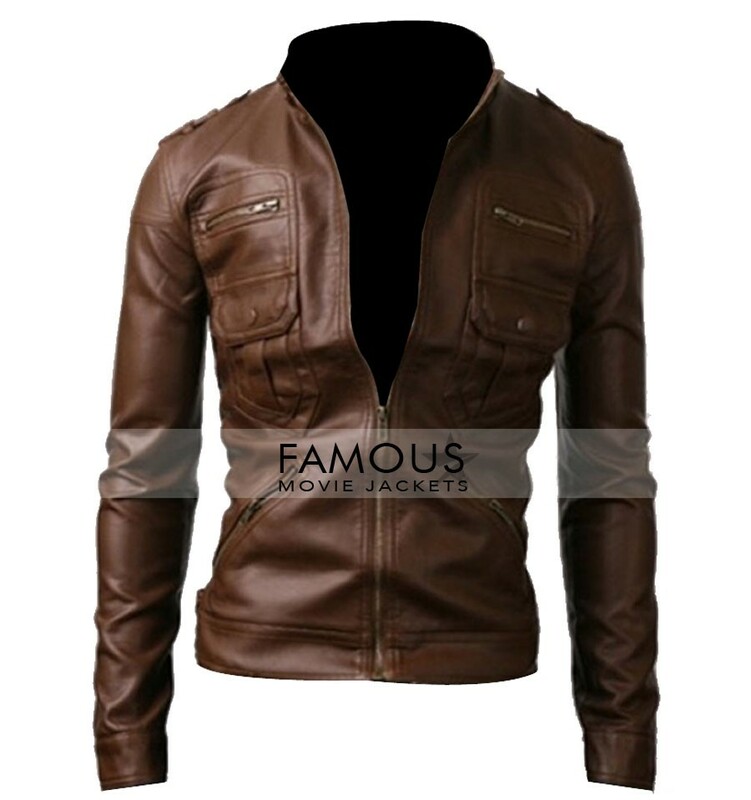 Some leather jackets have seriously has their own trendy and old is gold thing charm without any doubt. It is actually the same concept of attraction which produced in our mind but its actually the good way to have decent things in wardrobe instead of having a big collection of crap stuff and then when you wants to go on a party you just gets confused for many reasons. 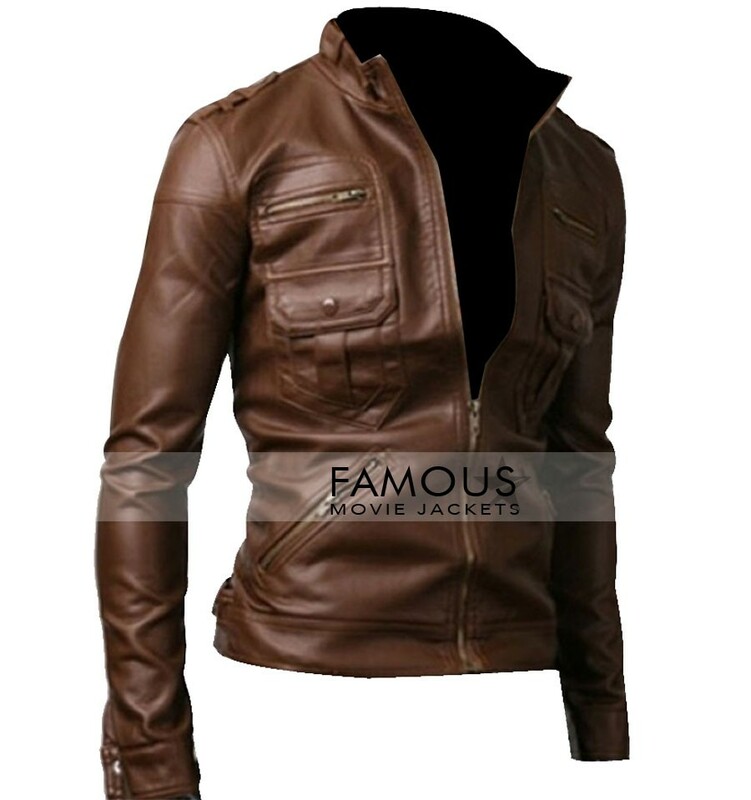 I believe that the reasons are not to be tell.But we think that the solution and production of this jacket is the result of this thinking concept that is Slim Fit Zip Pocket Light Brown Motorcycle Jacket the best of all and the trendy of all.The jacket purely made from leather core covering all new stitching techniques made with up right collar and zipper open closure in front with zipped and buttons pockets in front.The color of this jacket is soo out of the world.!! 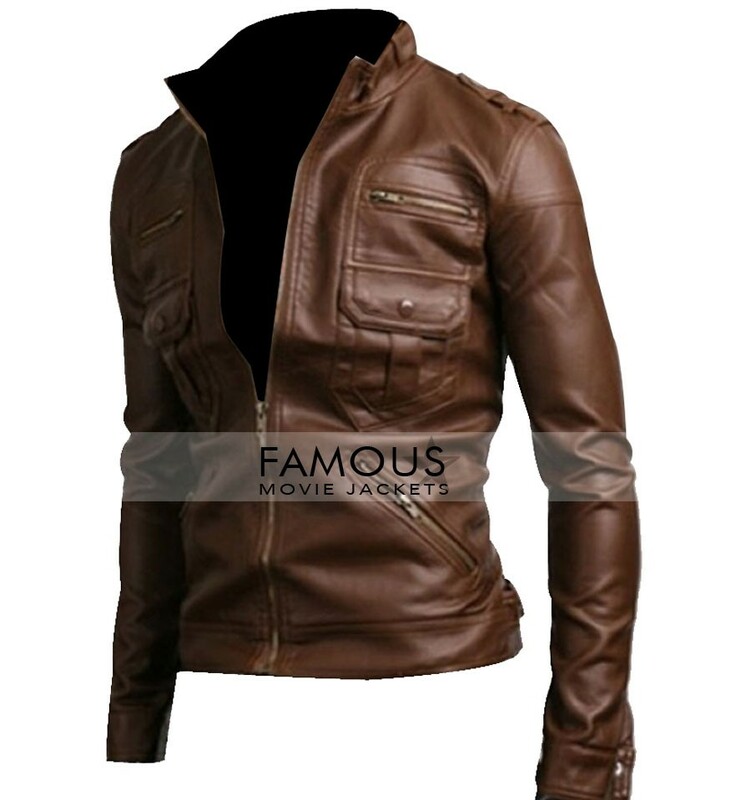 The Slim Fit Zip Pocket Biker Jacket is good in style but the quality is just OK to use,Its not easy to wear sometimes its irritating in hot weather.